Explore data mining methods and procedures for diagnostic and predictive analytics. Topics include association rules, clustering algorithms, tools for classification, and ensemble methods. Computer implementation and applications will be emphasized. Understand and implement association rules. Understand and implement clustering algorithms. Understand classification aspects of data mining, such as linear and logistic regression, regression and classification trees, neural networks, nearest neighbor. Use ensemble methods such as bagging and boosting. 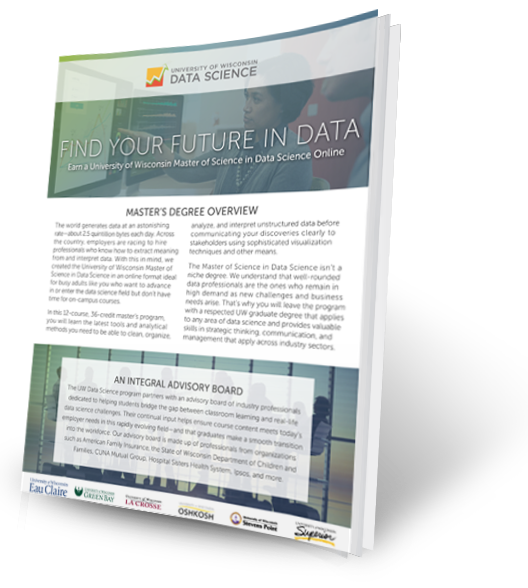 Assess and deploy predictive models.